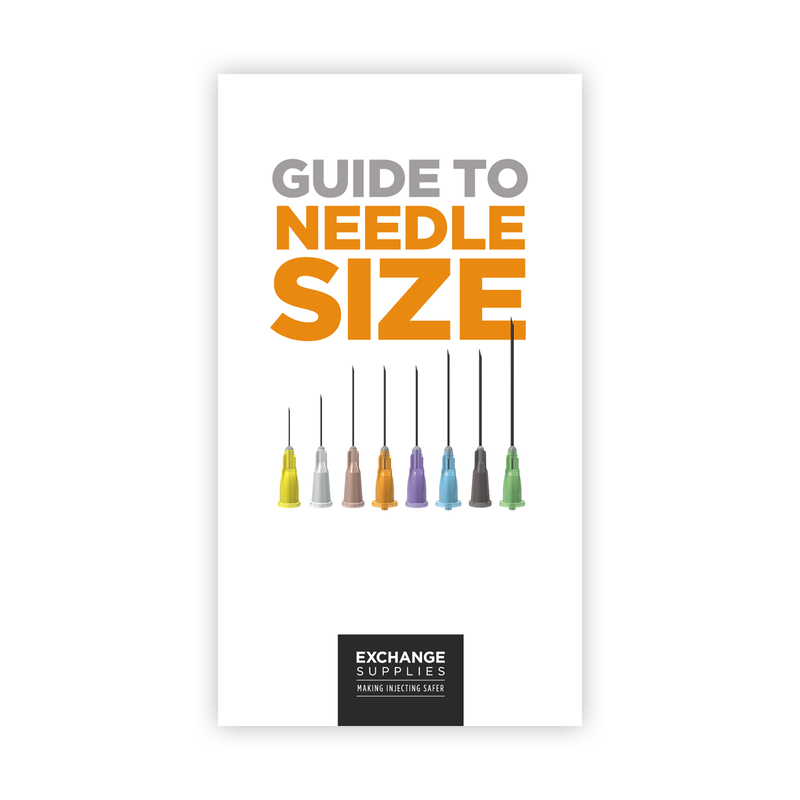 Choosing an inappropriate needle can cause substantial unecessary harm, and injectors are often not aware of the full range of needles that are available. 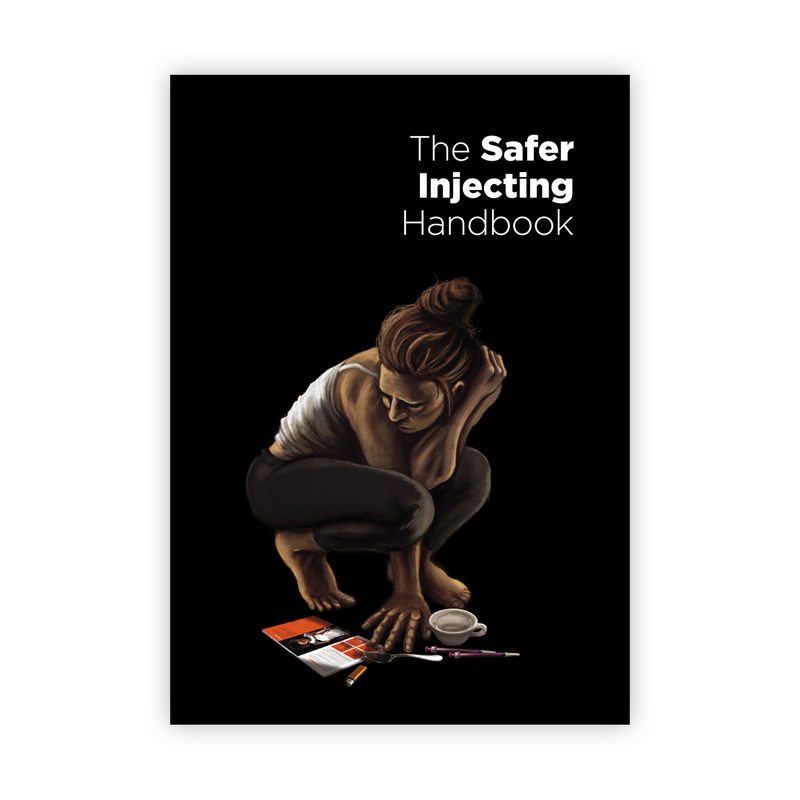 This updated second edition of the poster is 660 x 297 mm and shows all the needle lengths and guages used by injecting drug users, and has a clear harm reduction message: "use the shortest, thinnest needle you can". 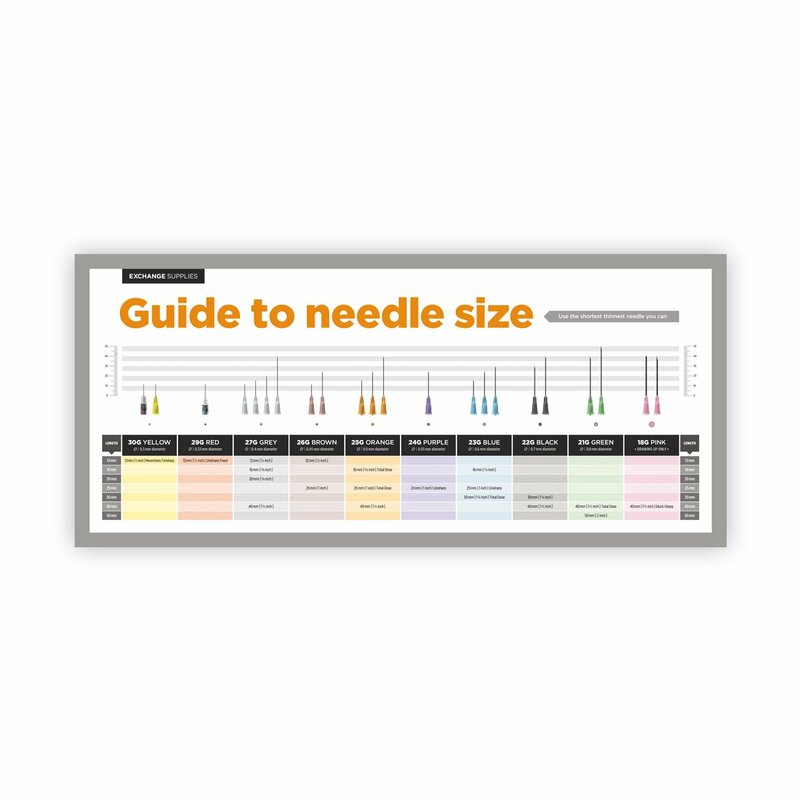 An essential addition to the wall of all needle and syringe programmes this poster will stimulate discussion about needle selection, encourage services to stock a range of needles, and reduce the harm caused by inappropriate needle selection. 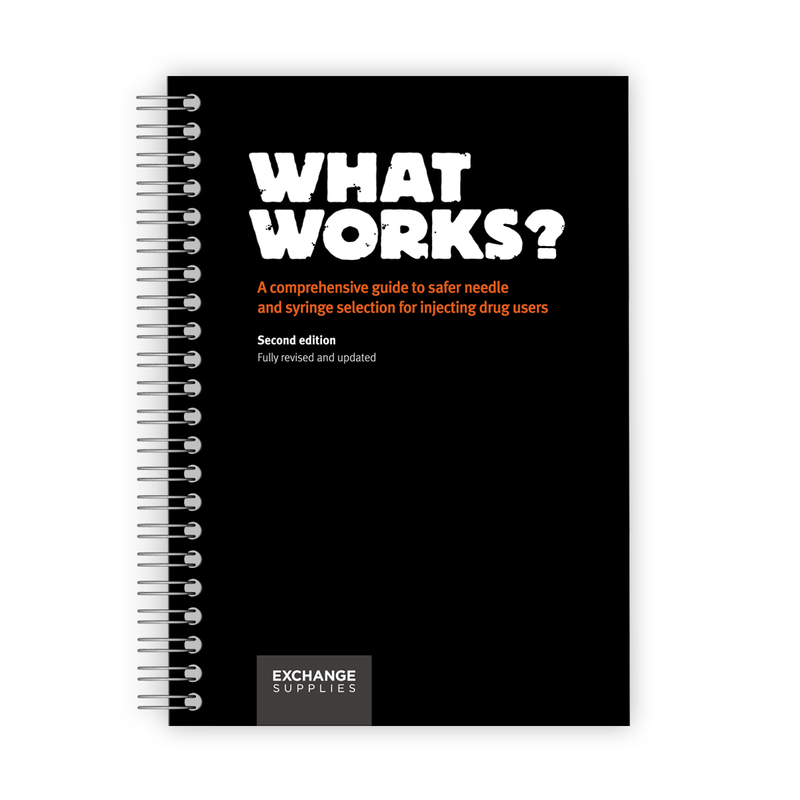 Price includes card tube and next day delivery. 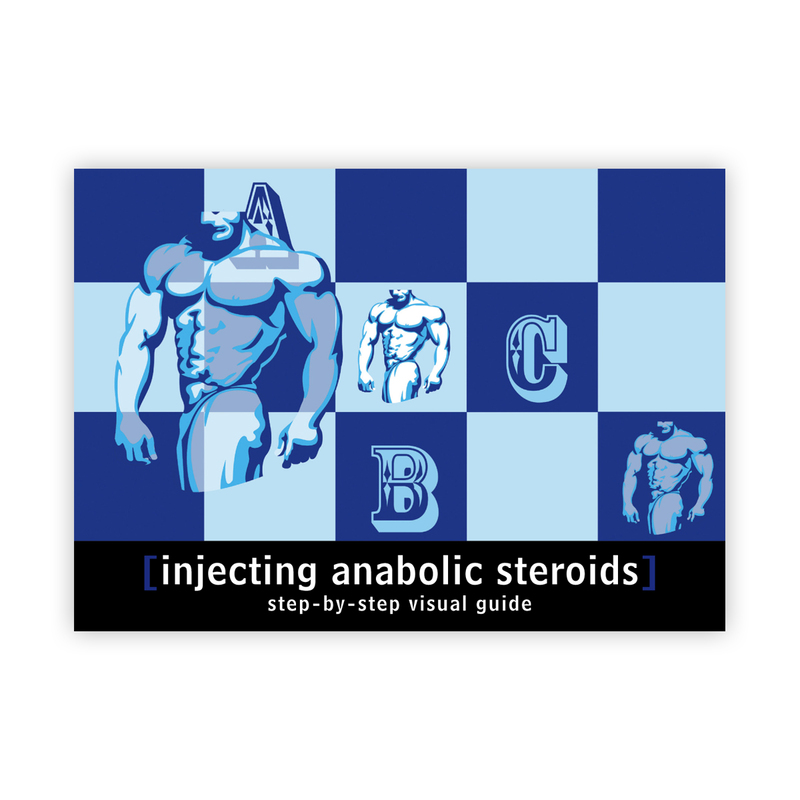 There is an article on the anatomy of a syringe on the needles and syringes at the bottom of the needles and syringes product listing page. NB where we stock more than one length of needle, the link above is to the shortest length available in that gauge.